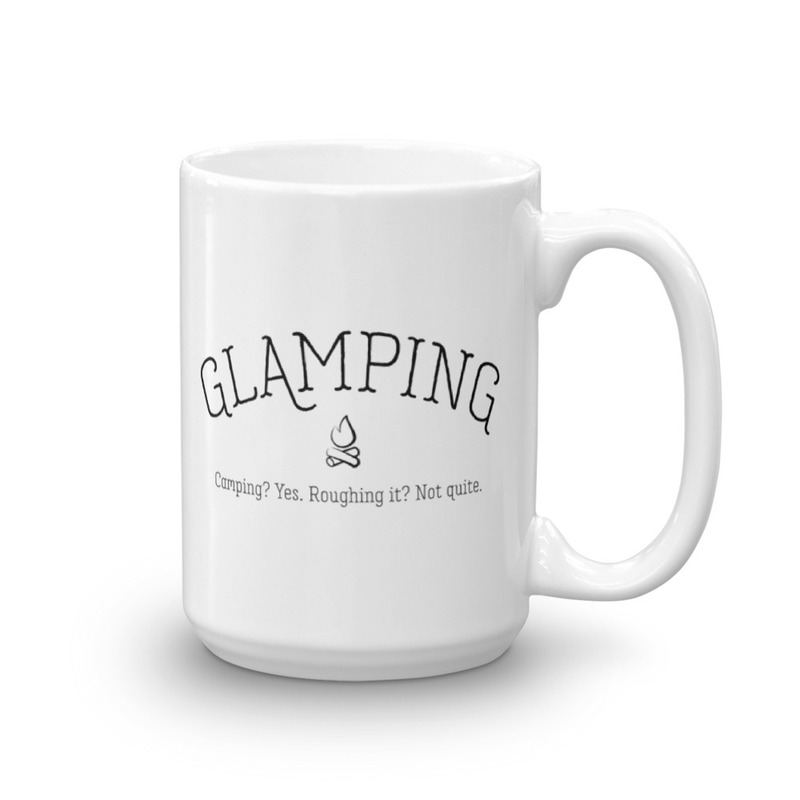 Glamping is camping. Yes. 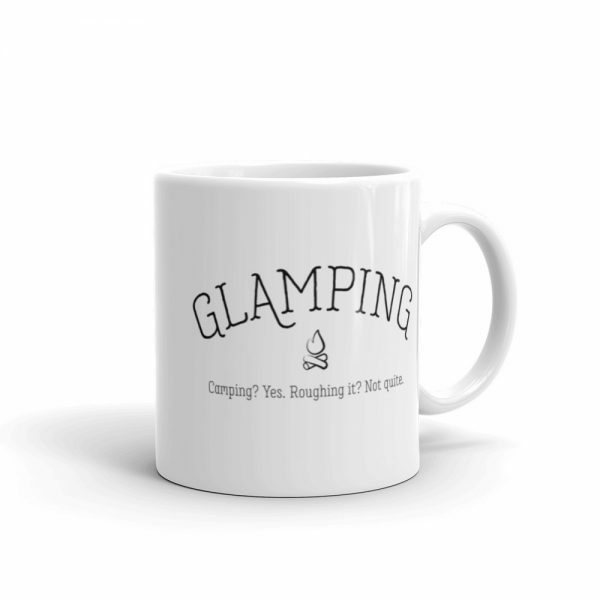 But, roughing it? Not quite. 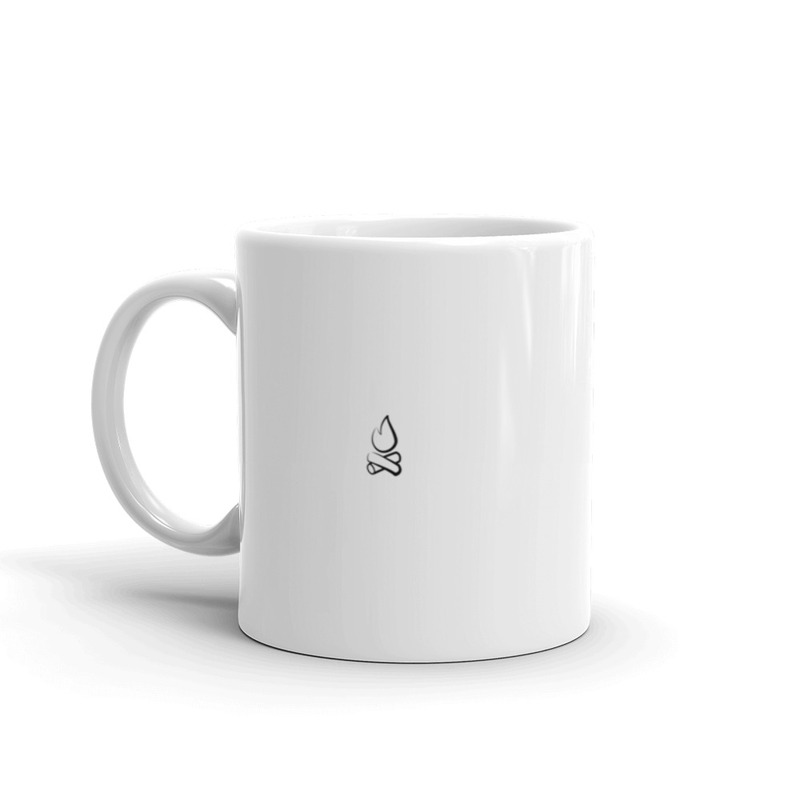 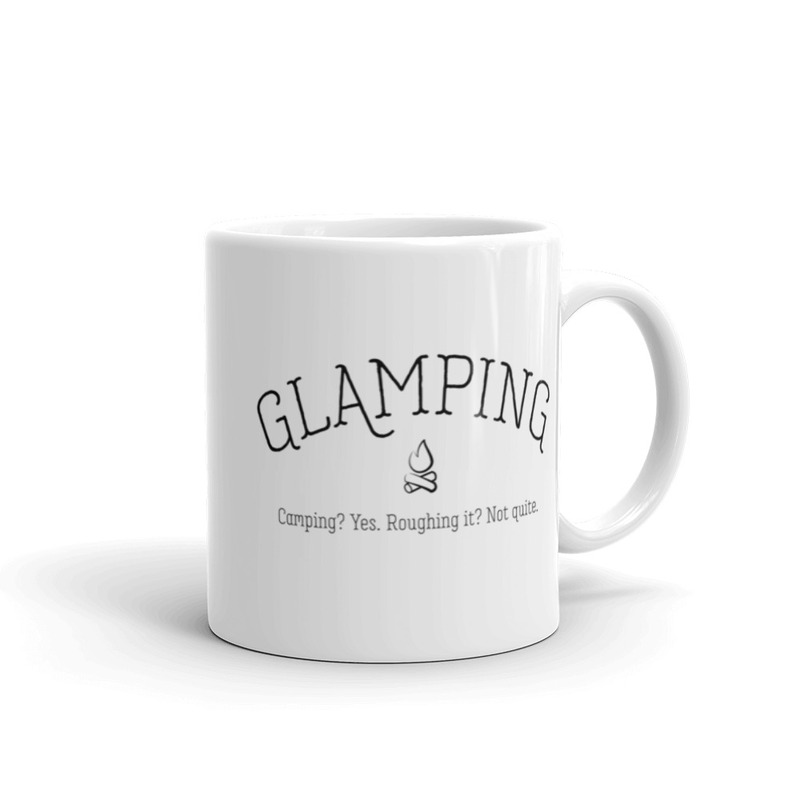 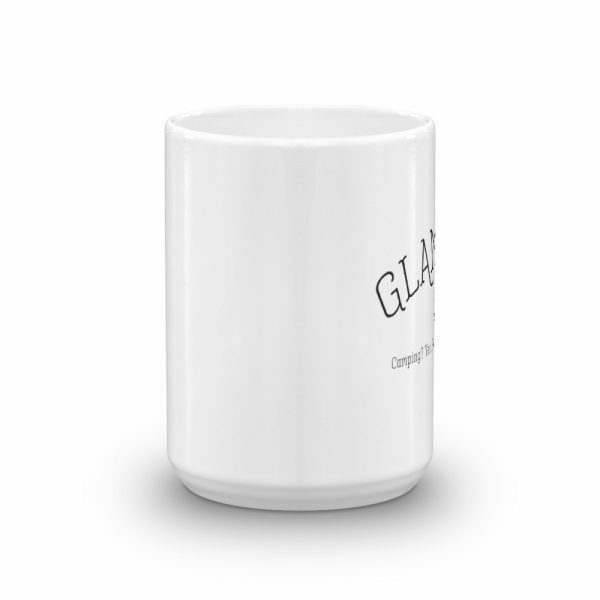 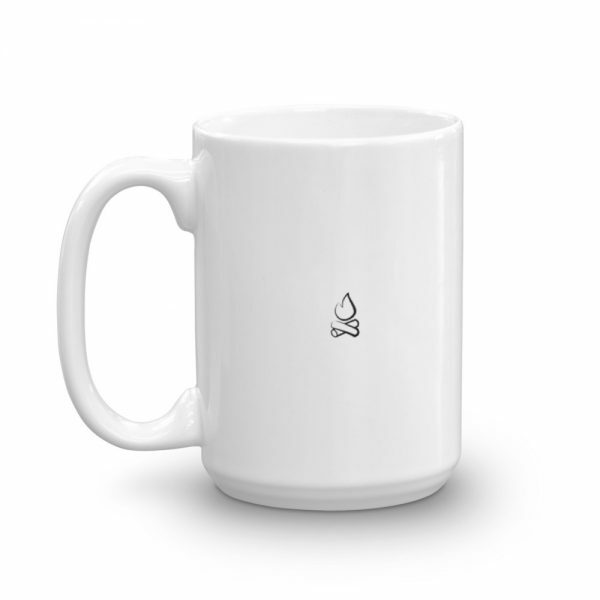 Fabulous glamping ceramic coffee & tea mug. 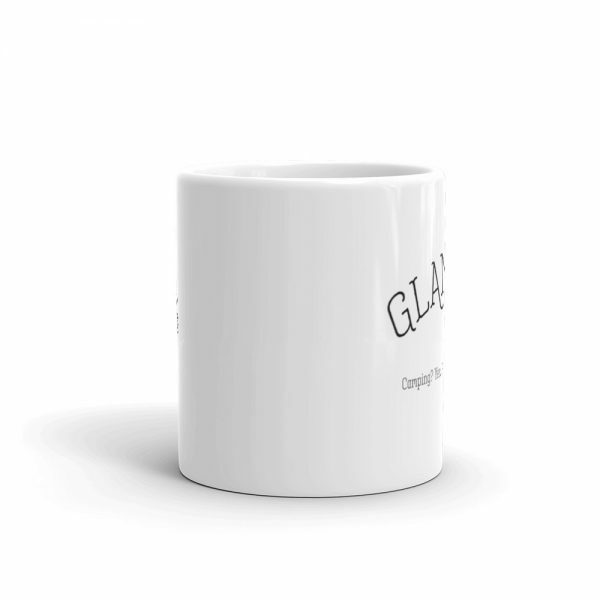 Available in 11 & 15 oz sizes.